Mon-El has escaped from General Lane's Project 7734, but Lane's goals have still been achieved. His manipulation of the media and public perception has tarnished not only the image of all Kryptonians but even Superman's legacy. 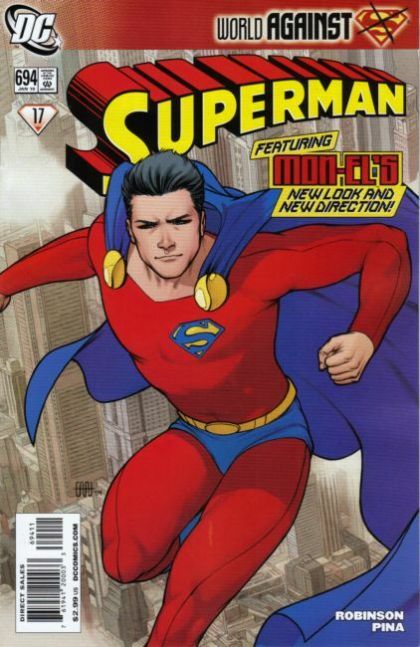 Lar travels to Smallville to spend some time with Conner and Ma Kent in an attempt to figure out how to remind the people of Earth what Superman stands for.